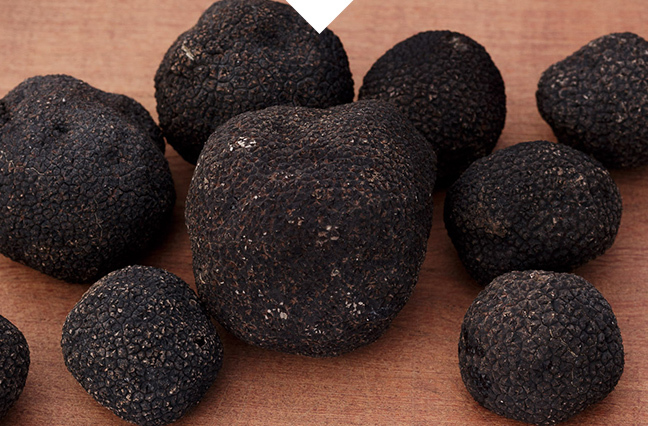 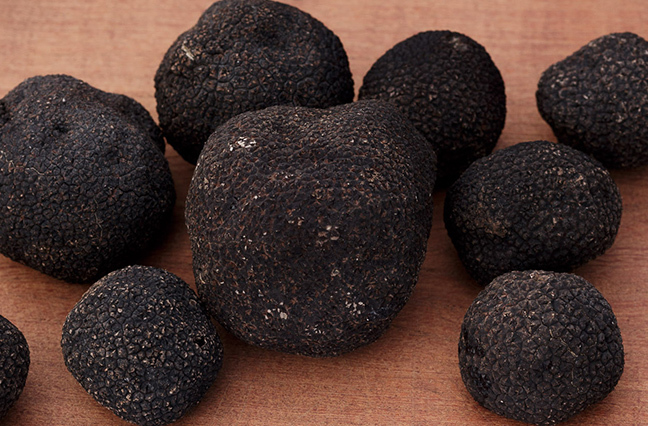 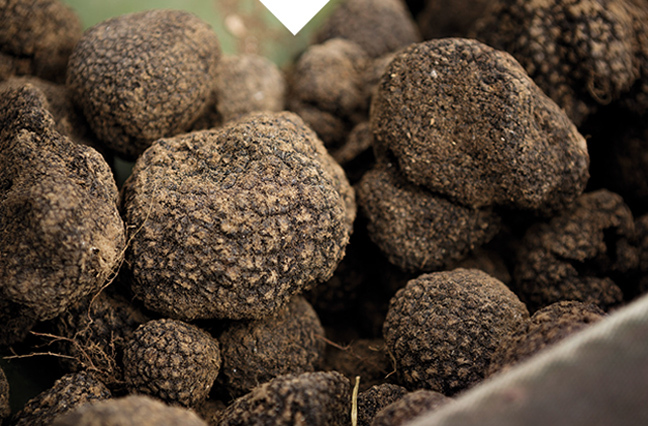 We are a small family business with a single objective - to hunt and source outstanding fresh truffles and supply them to the best restaurants. 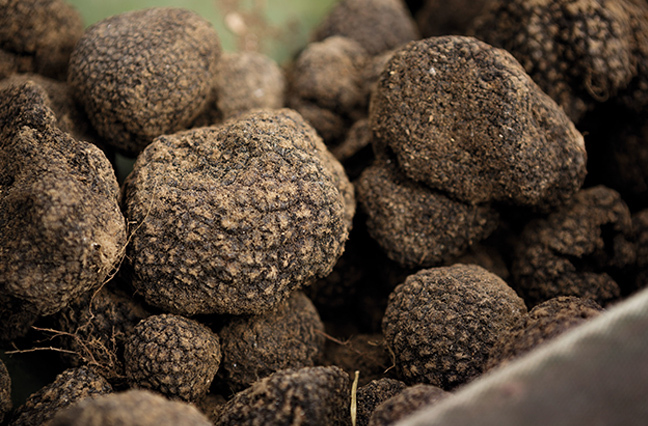 As well as personally hunting wild truffles from a unique secret location in Wiltshire, we import beautiful truffles direct from friends abroad. 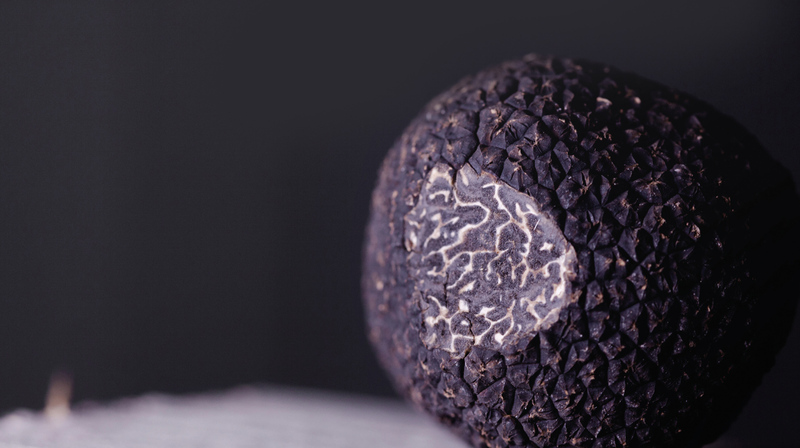 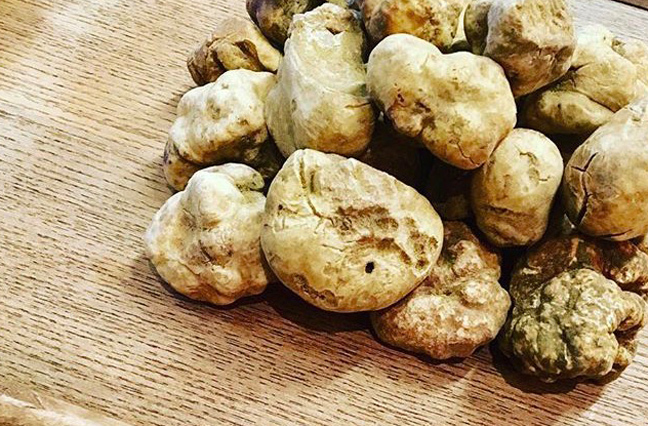 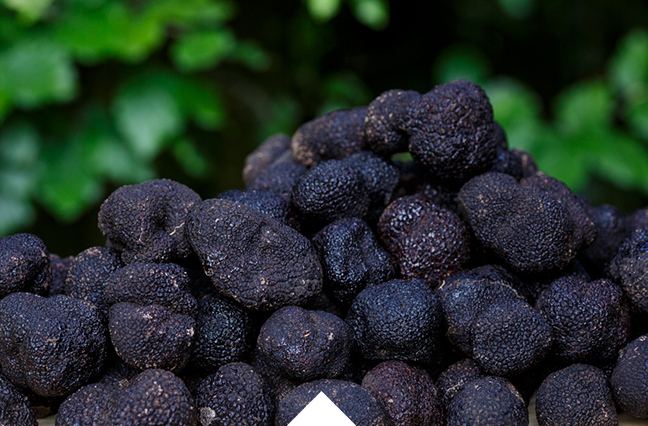 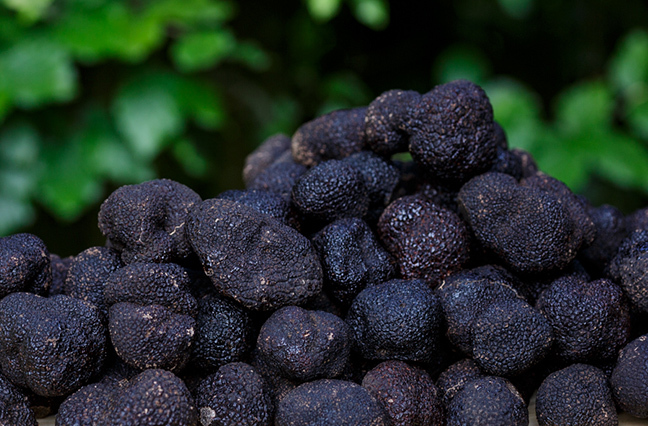 We’re proud to supply almost all of the UK’s leading restaurants, offering the finest and freshest truffles with direct traceability and unparalleled quality.